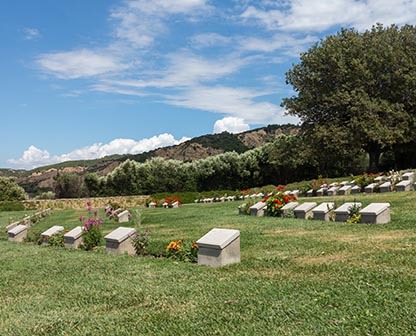 Spring is a great season to visit Gallipoli - but there are pros and cons to visiting at any time of year. 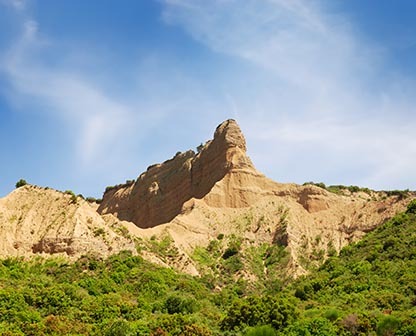 Spring is a great time to visit as the climate is perfect for sightseeing. Spring is rainy so be sure to bring a raincoat. Summer is a good time to visit, although it can get very hot, and mosquitoes can be a pest and sun protection is essential. Because summer is the high tourist season, expect to pay more for accommodation and other expenses. 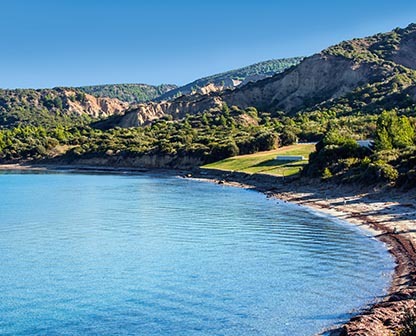 Autumn is an excellent time to visit, as the climate is not too hot or cold. If you visit in autumn you may also avoid mosquitoes. However, take warm clothes as the temperature can drop quite low, especially in November. 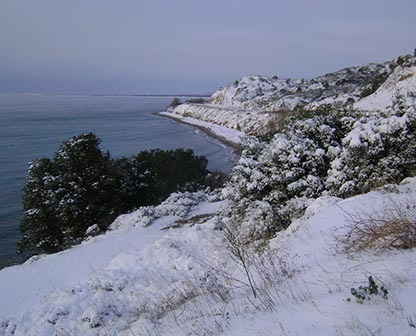 It can get very cold at Gallipoli in winter and sometimes it snows. If you do visit at this time of year, wrap up in warm clothes and make sure that ferries and other tourist services are running before you embark on a trip.